This Japanese yukata celebrates the powerful dragon. 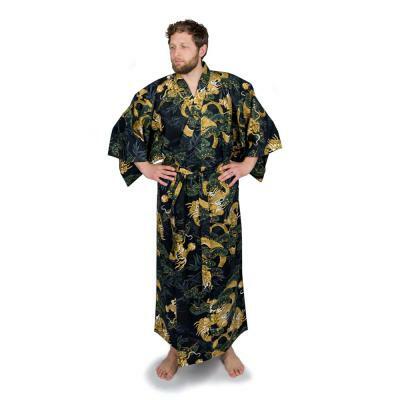 This men's yukata is perfect as loungewear or as a cover up after a shower. Placed among pine trees, the dragon wards off evil and provides protection. In Japan, the pine tree is considered a tribute to strong character, immortality and energy as the majestic pine withstands strong winds. 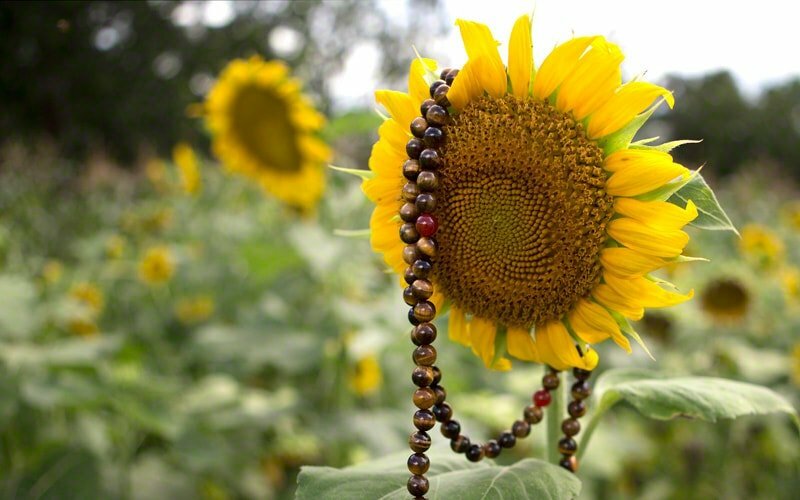 It is also considered a symbol of life and fertility. Set against a black background, the dragon is intricately detailed in shades of gold, white and black. Gold accents bring life to the beautiful pines. 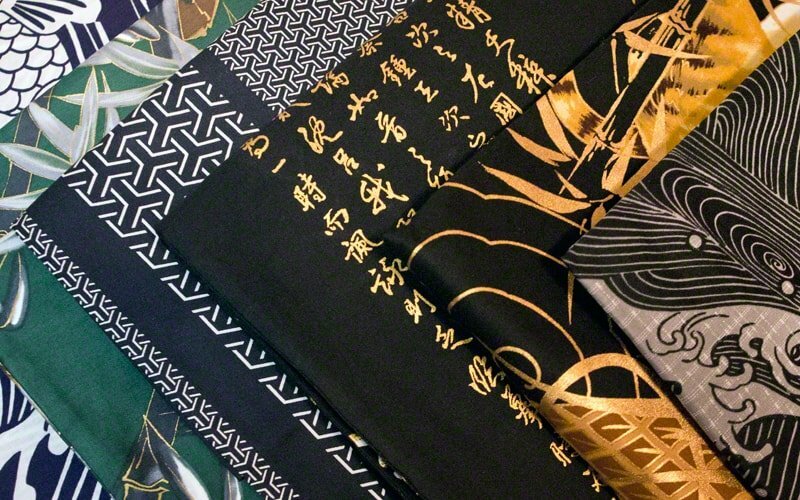 This yukata is expertly crafted in Japan of 100% soft finished cotton. This Japanese robe features the traditional butterfly sleeves. A matching belt is included. This yukata is available in three sizes: Medium, Large, and 2XL. Medium, measures 56” in length and is designed to fit a male 5’ to 5’ 8” in height. The sleeve length is 15”, the shoulder width is 25”, and the girth is 46”. 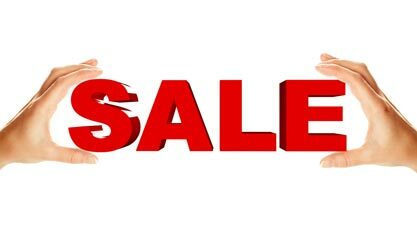 2XL (+$8.00), measures 63" in length and comfortably fits 5' 10" to 6' 4" in height. The sleeve length is 15", shoulder width is 25", and the girth is 50"- 55" while still allowing for an overlap as this is a wrap around robe. For shorter robes, see our selection of Happi Coats.